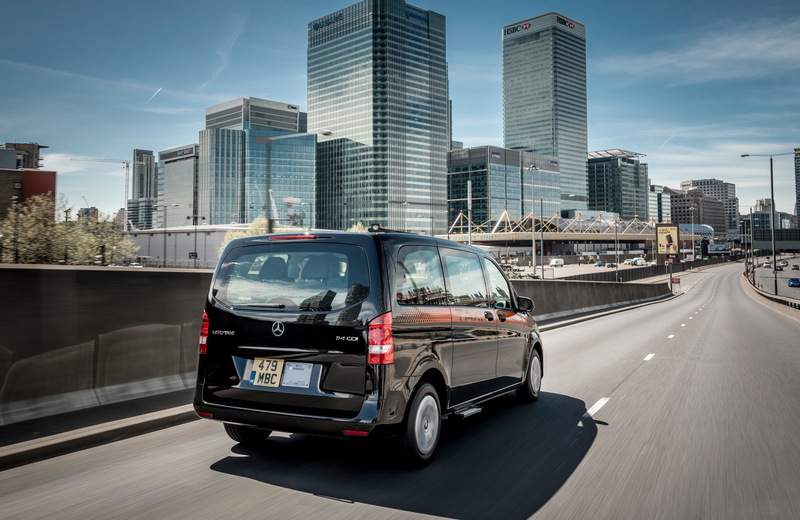 In case you live in London or toured the gorgeous city for at least a couple of times, then you have definitely had the opportunity of sightseeing the surroundings in the back seat of the Mercedes-Benz Vito Taxi, which has been in service since 2008. 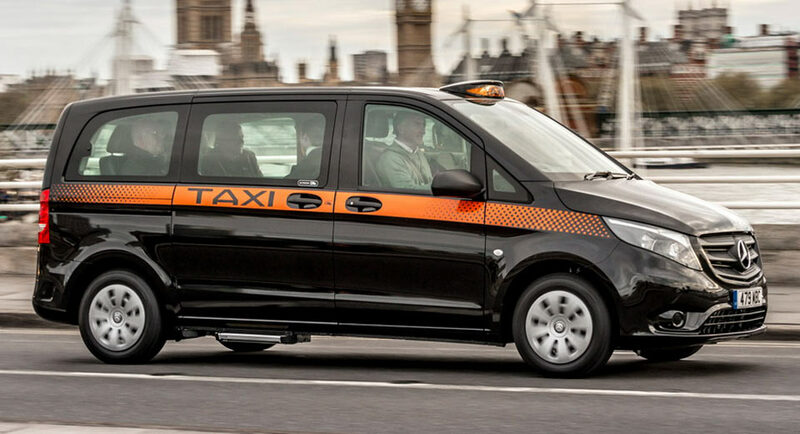 Now, the carmaker decided to equip the famous and spacious 2017 Vito Taxi with more standard features, which will make it more appreciated than ever. 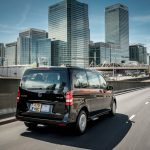 As the carmakers says, the 2017 Mercedes-Benz Vito Taxy offers “comfortable and generous spaciousness”, with the cabin easily accommodating up to six passengers and their heavy luggage. 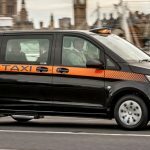 With the weather drastically changing in the UK and the summer days becoming much hotter, the Mercedes-Benz Vito Taxi is now equipped with air-conditioning, electrically operated sliding doors on both sides, electrically extendible entrance steps, start/stop function which increase the taxi`s fuel-efficiency and drops down the CO2 emissions. 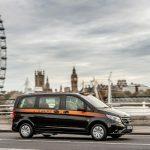 In a busy and crowded mega-city like London, passenger safety is first place, and the new Vito Taxi does benefit from plenty of it. We are looking here at the recently introduced Active Parking Assist, Blind Sport Assist, Lane Departure Warning, Adaptive Cruise Control and much more. 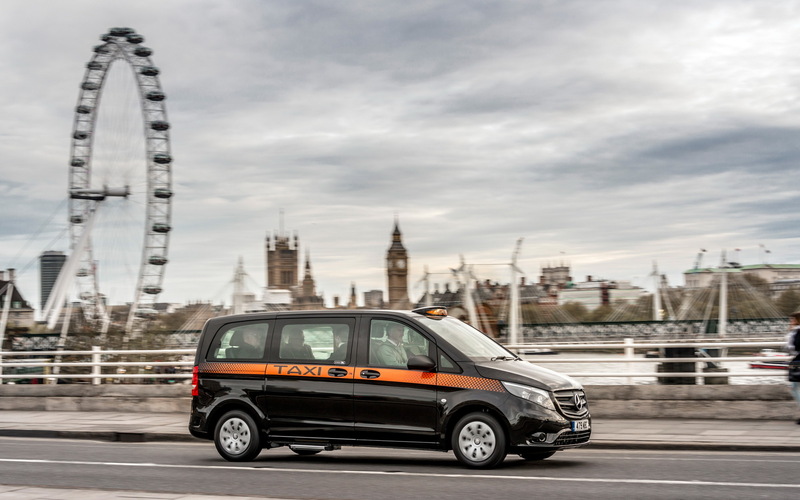 Mechanically, the 2017 Mercedes-Benz Vito Taxi has been also improved, now coming with some new modifications. This means updated rear-steering axle with a 25-feet turning radius, new suspension system and so forth. 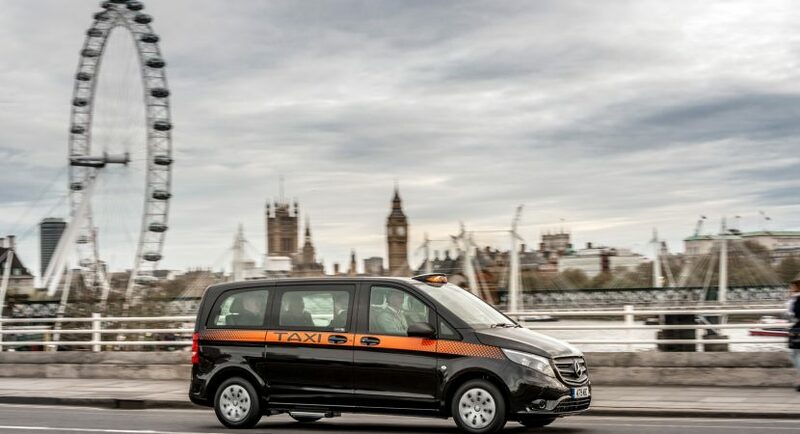 All these were necessary in order to obtain all the necessary new taxi approvals in London.